Public Mobile has been carving out quite a niche market amongst the entry-level budget crowd. While handsets have generally been low end feature phones Public Mobile has slowly been bolstering their smartphone lineup with CDMA phones from lesser known manufacturers. 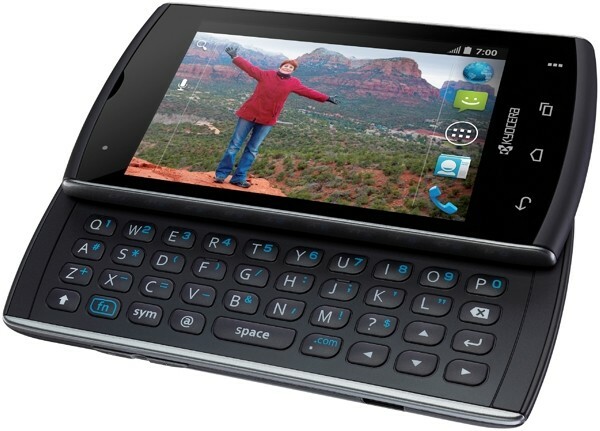 The newest one is the Kyocera Rise, a QWERTY phone launched on Sprint and Virgin Mobile in the US. It has Android 4.0 (Public Mobile's first), 1GHz Snapdragon Processor, 3.5-inch screen, 3.2MP camera /w flash, Full QWERTY keyboard, 2GB of internal storage and 512MB of RAM. It also supports Public Mobile's Siren initiative which gives users access to the carrier's music service.